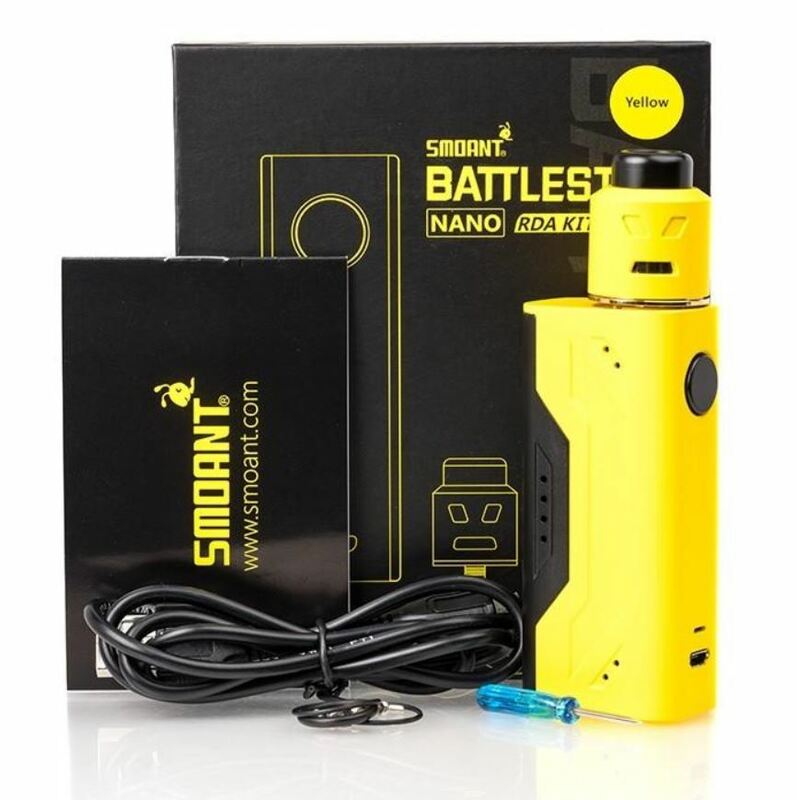 The Smoant Battlestar Nano RDA 80W Starter Kit presents a compact, travel-friendly set-up with the efficient Battlestar Nano 80W Box Mod to pair with the 24mm Battlestar RDA. Engineered with reduction in size and ergonomic structure from the iconic Battlestar 200W, the Battlestar Nano implements a screenless design for battery efficiency. Powered by a single 18650 battery (sold separately), it can fired up to 80W of maximum power for midwattage usage. 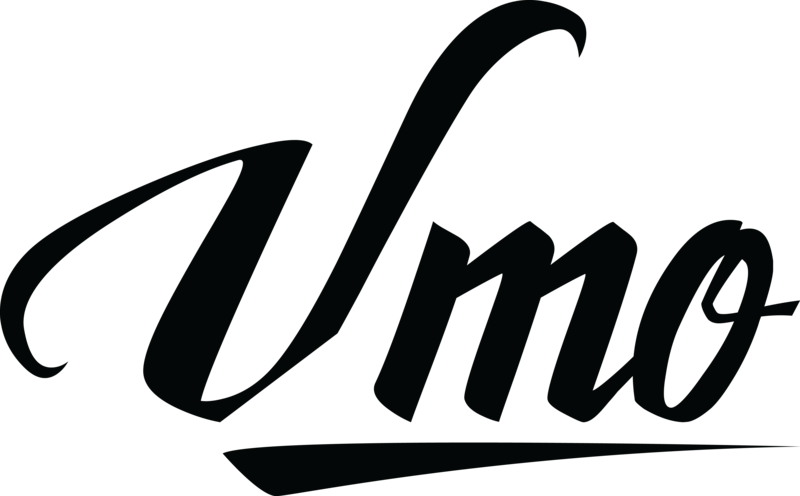 Pairing with the device is the Battlestar 24mm RDA, featuring a horizontal two-post, four terminals build deck design and dynamic side airflow control.